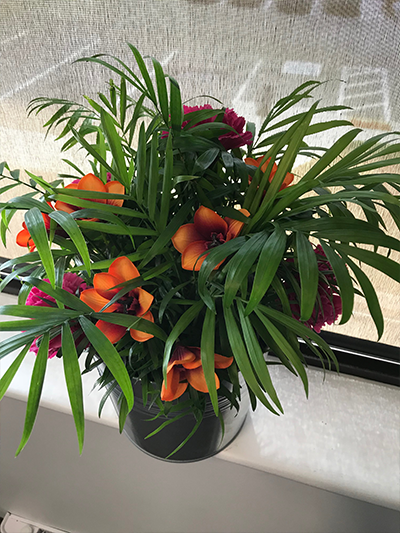 Plants in and around the office make our offices more beautiful and can provide an excellent morale boost for employees and customers alike. 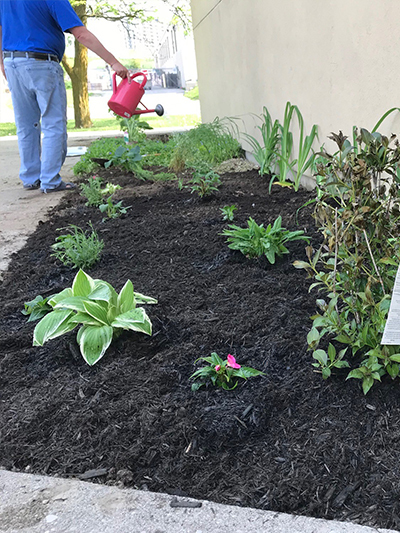 Here are some examples of what our branches are doing to brighten up their offices now that spring has sprung! 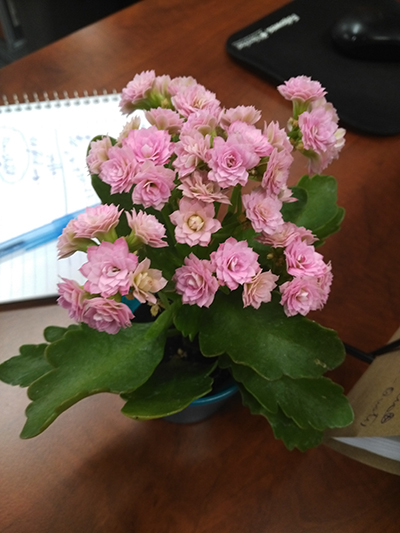 Branch Manager John Bews brought in a plethora of plants to the Calgary office, with small flowers for desks and large leafy plants for the showroom and entrance. The plants have certainly livened up the environment and made a positive impact on the people taking care of them. 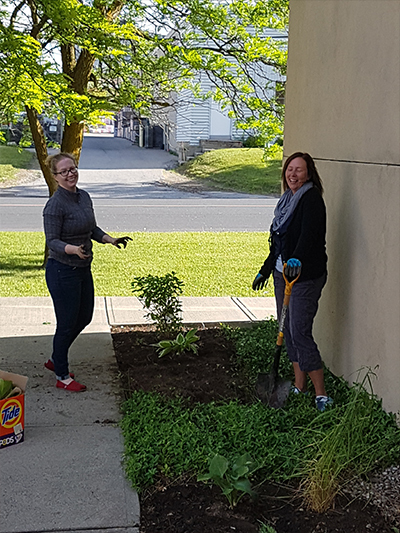 Sandi Little and Brett Highmore of the Kitchener branch took it upon themselves to improve the look of the entrance by planting some flowering shrubs and bushes. We are excited to see how these grow and thrive in the coming season. 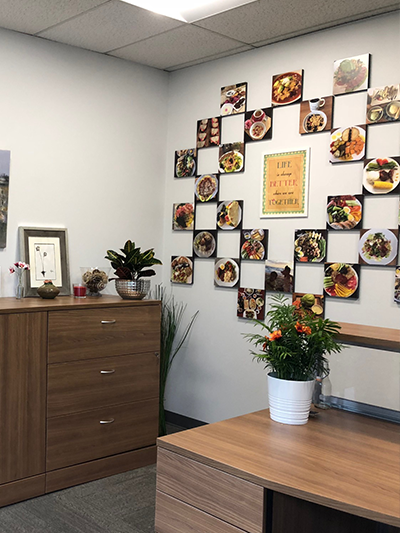 The team at the main branch in Mississauga has also gotten green with the addition of some beautiful flower bouquets and a mix of leafy potted plants. 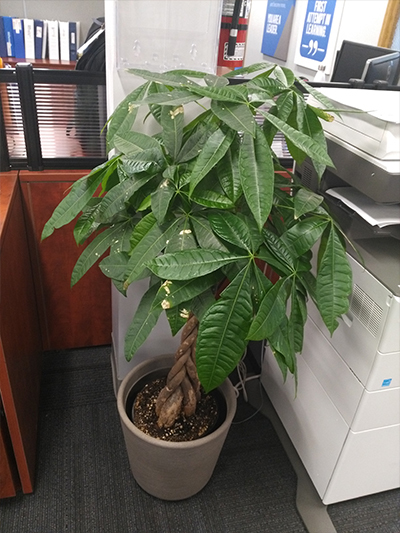 The plants vary in size and are scattered throughout the offices. 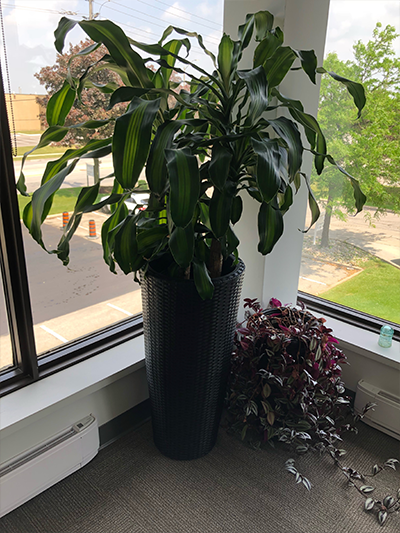 Plants are an excellent way to bring colour to the office and to help make Westburne a more beautiful place to visit and work. 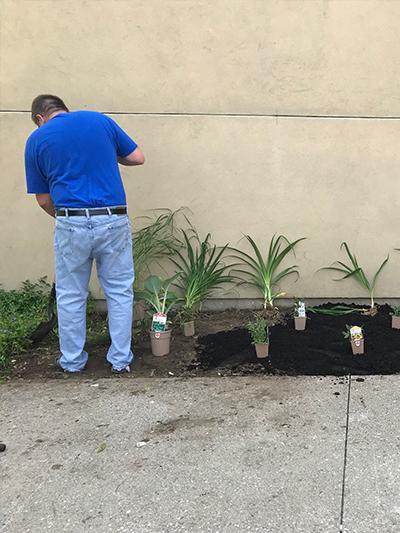 We encourage all our branches to embrace spring planting for all the benefits that living plants have on health and morale. 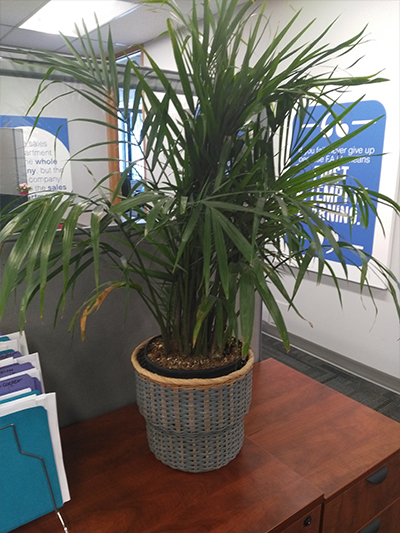 Even fake plants can make a huge difference! 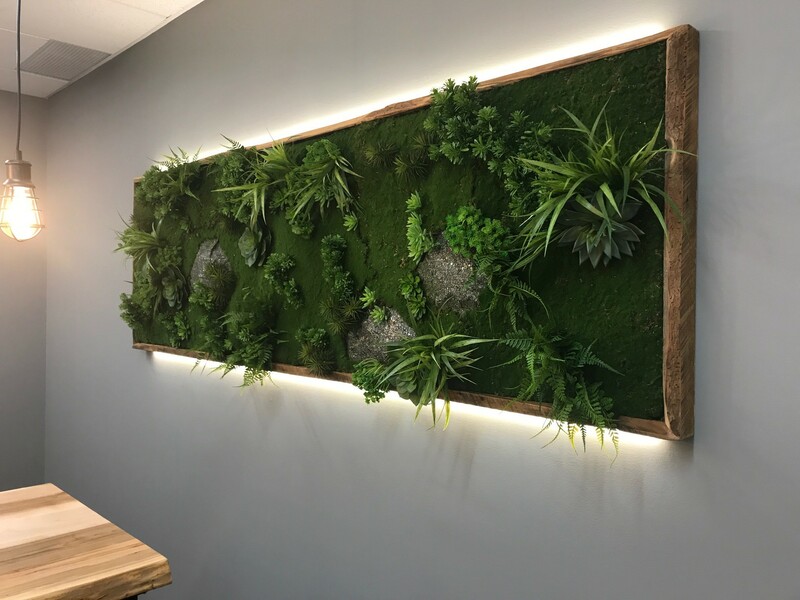 The Montreal office’s plant wall is a beautiful addition to their office space.